Campgrounds are open 24/7. Visitor Center closes at 4:30pm and is closed on Sundays during the off-season. 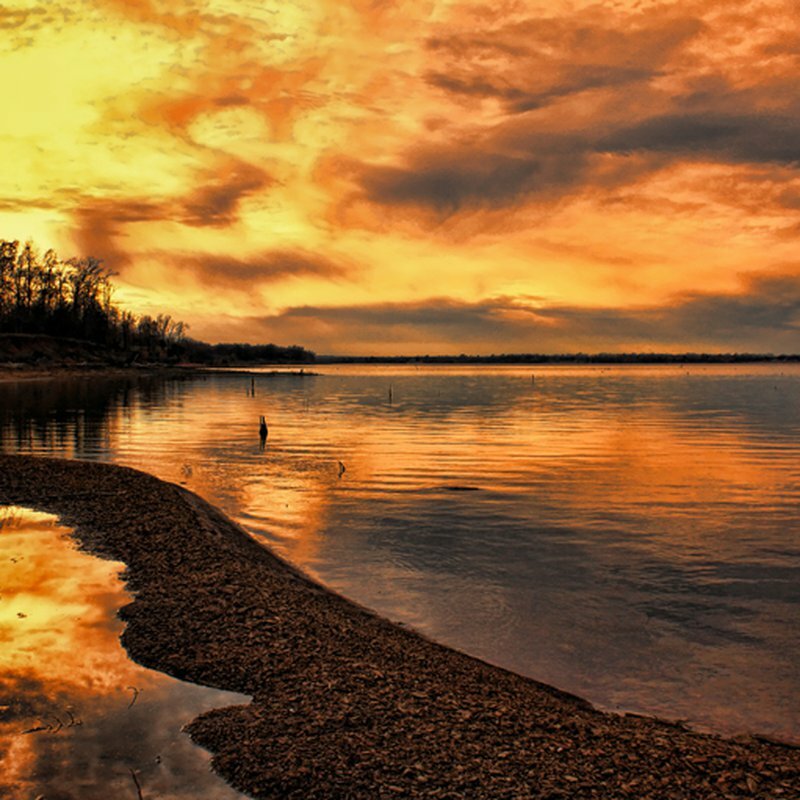 Lake Eufaula State Park is a great choice for an Oklahoma getaway. Whether the stay is short or long-term, a visit to this state park is guaranteed to be memorable. 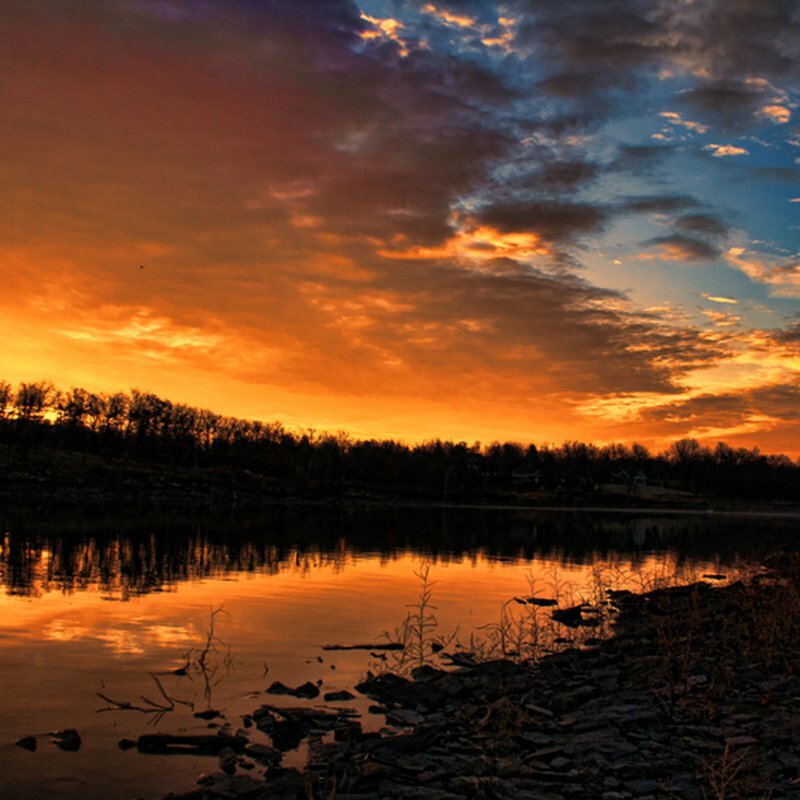 Formerly known as Fountainhead State Park, the park is located just south of I-40 near Checotah. 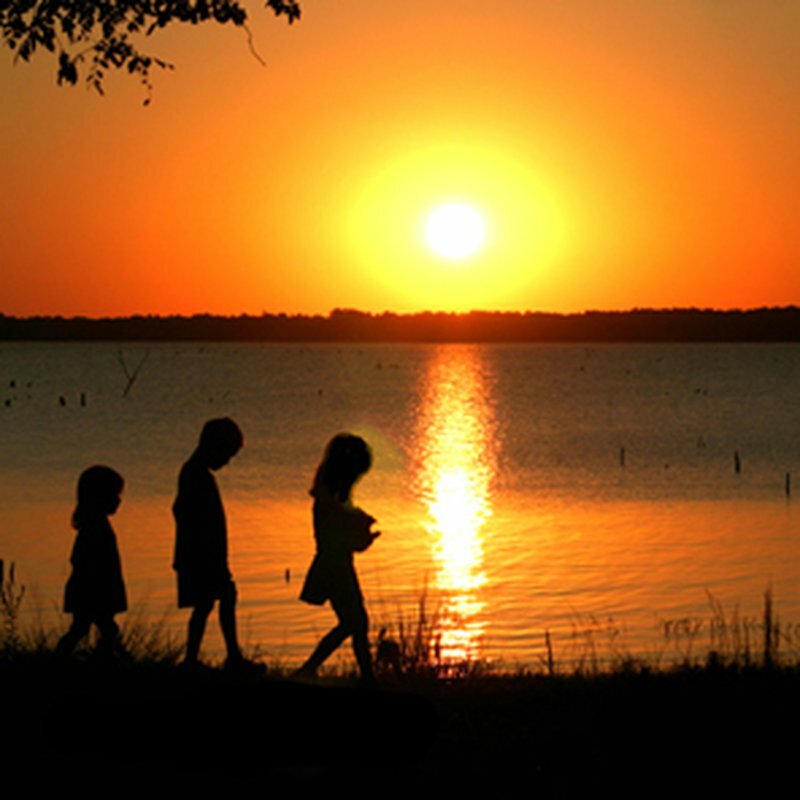 Situated on Lake Eufaula, a 102,000 acre reservoir, there are many activities available for visitors on both land and water. Observe Oklahoma's diverse foliage and wildlife on hiking trails such like Bluebird Trail. Visitors can bring bikes to get around the expansive park's mountain bike trails. 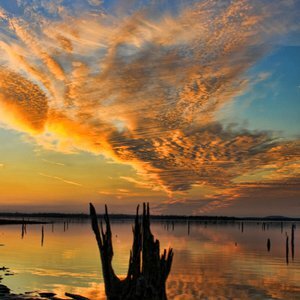 Visit the on-site Lake Eufaula Stables and saddle up for a guided horseback ride, or bring your own horse to explore the trails. The Deep Fork Nature Center educates visitors about native animals and plant species, and kids and adults can participate in naturalist programs and activities. The park offers many playgrounds and a fishing pond. Enjoy a 18-hole disc golf course at Hummingbird Beach and there is no fee required to play the disc golf course. Stop by the gift shop in the park office to rent disc golf equipment. Nearby, the 18-hole Fountainhead Golf Course features views of the lake, complete with a putting green and pro shop. Lake Eufaula State Park's Lovelock Fountain encourages visitors to add a personal and lasting touch to the park. 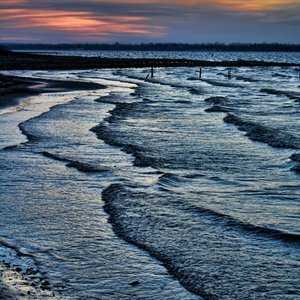 While land activities are abundant, Lake Eufaula boasts plenty of water. 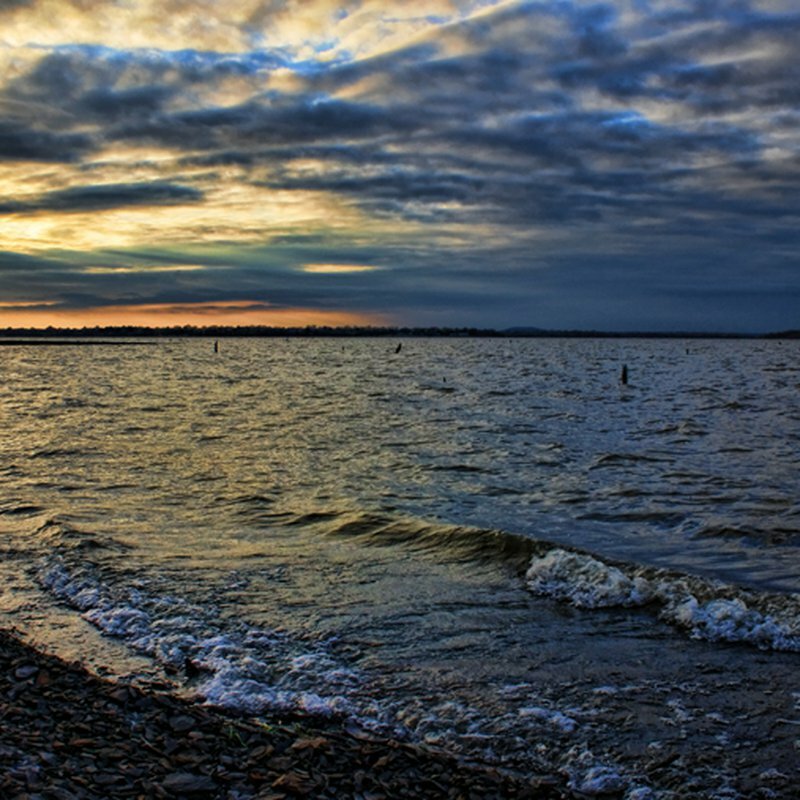 There is a swimming area with a beach, and multiple boat ramps provide easy access to the lake. Fishing is a big attraction, and a marina makes year-round fishing possible with an enclosed, heated fishing dock and tackle shop. Some of the largest fish in the state have been caught at Lake Eufaula. 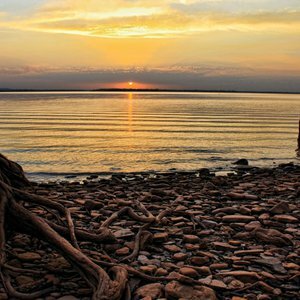 Look into Lake Eufaula's various accommodations for an overnight stay. Approximately 35 full hookup RV sites, 65 RV sites with water and electric and 93 tent sites are available. For a unique overnight accommodation, book a stay in one of the park’s three yurts, which come with heat/ac, bedding, a microwave, mini fridge, electrical outlets and an LED TV. The Longhorn Loop yurt comes with one foldout futon, large picnic shelter and lake access at your doorstep, while the Hummingbird Beach yurt comes with two full-sized futon bunk beds, is ADA compliant and has great beach access. The Longhorn Loop Honeymoon yurt has a queen-sized log canopy bed indoors and two picnic tables, a grill, a fire pit and a lantern holder outdoors. Although there is no running water within the yurts, restroom facilities are located within 50 yards of the Longhorn Loop and Hummingbird Beach yurts, and 1000 yards from the Longhorn Loop Honeymoon yurt. Pets are not allowed inside the yurts. Comfort stations are scattered throughout the park. Ideal for meetings or family reunions, the group camp features a fully-equipped kitchen, dining hall, stocked pond and four air-conditioned bunkhouses that accommodate up to 96 people. Lake Eufaula State Park also features an airstrip for those who would like to fly into the park. In addition, there are coin operated washers and dryers located in the Dogwood Drive Campground. Longhorn Loop Yurt: $65 per night. Yurts require a two-night minimum stay on the weekend and three nights over a holiday weekend. There is a five day cancellation policy for refund. Disc rental for disc golf: $5. 3D Archery Course: $10 a day per person. The senior discount is currently $2 off the daily published rate for designated standard RV and tent campsites. Utility fees are not discounted. Total disability discount is currently 50% of the base rate for designated standard RV and tent campsites. Utility and premium campsite fees are not discounted. Senior discounts are also offered on other recreational features. For more information on senior and disabled discounts, please click ’Senior Citizen & Physically Challenged Visitor Opportunities’ under the Maps & Resources tab located above. While every effort has been made to ensure the accuracy of the pricing listed above, prices are subject to change without notice.